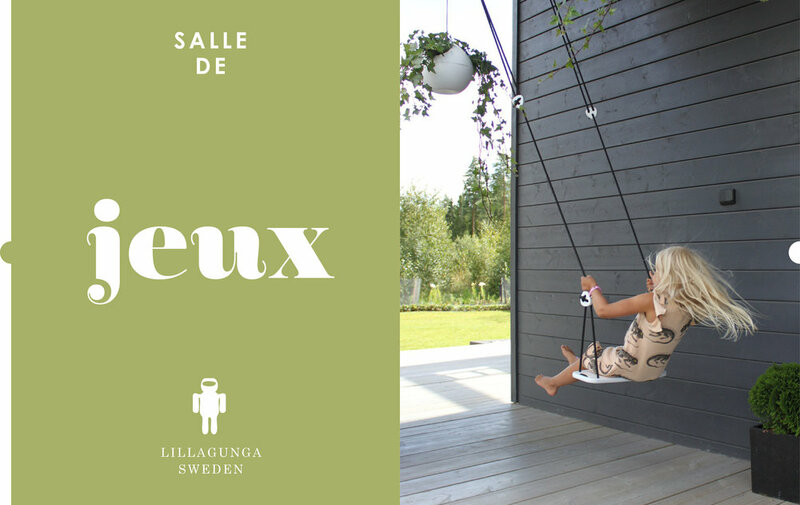 The Lillagunga Classic children's swing is the first member of the Lillagunga swing family, a reinvented version of the classic wooden swing. The swing is a safe, durable and stylish product for both indoor and outdoor use. Thanks to the patented mechanism for adjusting the height of the seat, the swing is both safe and easy to use. Just like all Lillagunga products, the swing comes preassembled and ready to use. The Lillagunga Classic swing is designed and manufactured in Finland.